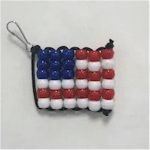 Kids can create something useful and also show their colors all year long with this patriotic key chain craft. The key chain makes a great gift for someone in the service. Trivia: Armed Forces Day is a day to honor and acknowledge the people of the Armed Forces of the United States and for the combined military services to show “state-of- the-art” equipment to the people they are protecting. 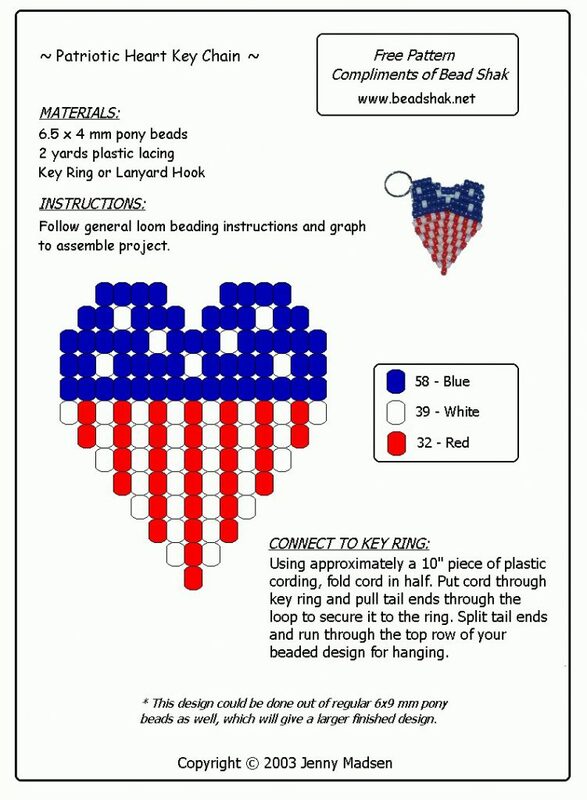 To make this Patriotic Beaded Key Chain click on the diagram for enlarged and complete instructions.